Maxine Goodman Levin, Thomas Campbell and Olive Deany Tabor laid the foundation for the Organization in 1972, when they met to share their concerns over the rapid demolition of Cleveland’s historic buildings. The trio was alarmed by the then-proposed demolition of the Mechanics Block – a building that had served as part of the Underground Railroad. Constructed in 1832 at the corner of Ontario and Prospect Avenues, the brick structure with the mansard roof had been abandoned despite its rich history. The timing of their meeting couldn’t have been better. Louis Willner of El Paso, Texas visited Cleveland on November 3, 1972 to present what his city had done to restore its landmarks. Mrs. Levin, Mrs. Tabor and Dr. Campbell seized this opportunity. They issued a “call to action” to Mr. Willner’s audience to preserve Cleveland’s landmarks, inviting all present to become charter members of a new organization, the Downtown Restoration Society. 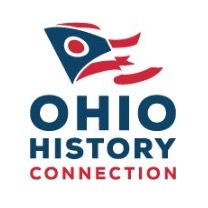 Although the society started as an all-volunteer group primarily focused on the loss of historic buildings in Cleveland’s downtown, the organization and its scope grew to encompass the entire city. In 1975, the name of the organization was officially changed to the Cleveland Restoration Society. As the group developed, it found itself in need of a professional staff. In 1987, Kathleen Crowther joined the society as its Executive Director – a post she still holds today. The organization initially resided in the Cleveland Plaza and subsequently the Statler Office Tower. Many of the thirty-three founding members remain active in the Society today, and over the years thousands more have joined the ranks as dues-paying members — representing the united historic preservation constituency in our region. 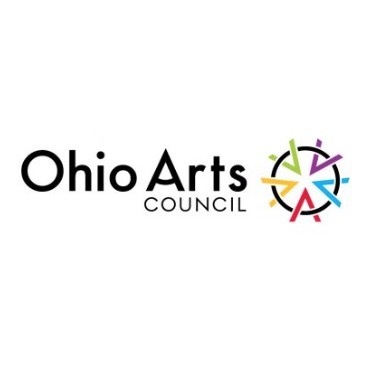 Later renamed the Cleveland Restoration Society in 1997, Maxine Goodman Levin led the effort to establish the Sarah Benedict House as a center for historic preservation in Cleveland and indeed, throughout the region. With her nephew Mort Levin, Maxine provided the building and matching dollar-for-dollar donations for the renovation and endowment – thus making the dream of a visible preservation headquarters a reality. Since the Cleveland Restoration Society’s move into the magnificently restored Sarah Benedict House in 1999, the organization has grown significantly. 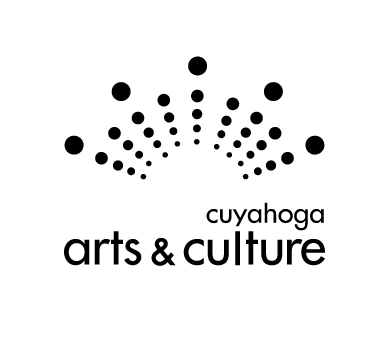 The house strengthens the identity of the Society and demonstrates its commitment to historic preservation projects in and around Cleveland. 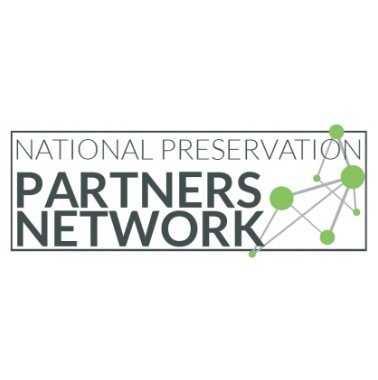 The Cleveland Restoration Society (CRS) is the largest non-governmental regional historic preservation organization in Ohio and is a member of the National Preservation Partners Network. With an engaged board of trustees, a professional staff, headquarters in Cleveland, and active programs, today’s Cleveland Restoration Society is recognized nationally as a leader in the American preservation movement.